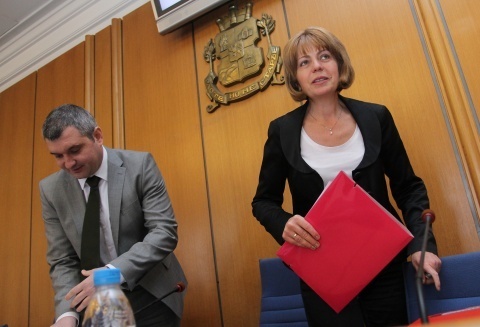 The stray dog population is one of the biggest problems that Bulgaria's capital Sofia is facing, the city's Mayor, Yordanka Fandakova, has reiterated. "It is important for me that packs of stray dogs are removed from the streets of the city," Fandakova declared on Sunday. "European norms do not exclude euthanizing aggressive animals or others, provided this is allowed by the local legislation," she pointed out, as cited by the Bulgarian Telegraph Agency. The mayor's comment follows a tragic accident that took place in the Bulgarian capital. Botio Tachkov, a renowned economist, who was brutally attacked by a large pack of stray dogs in the Malinova Dolina quarter in the Bulgarian capital at the end of last month, has passed away. The other key problems Sofia needs to cope with are the lack of available places in kindergartens, the condition of the city's roads and the rehabilitation of residential buildings, according to Fandakova.